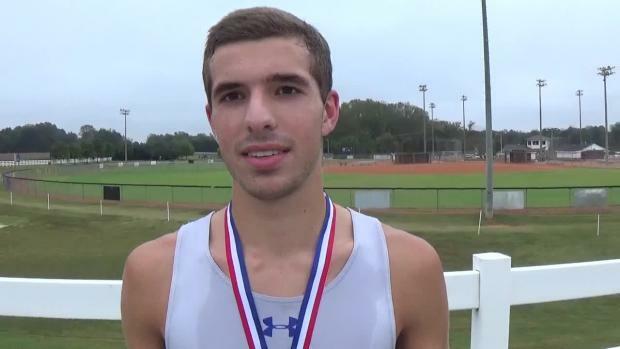 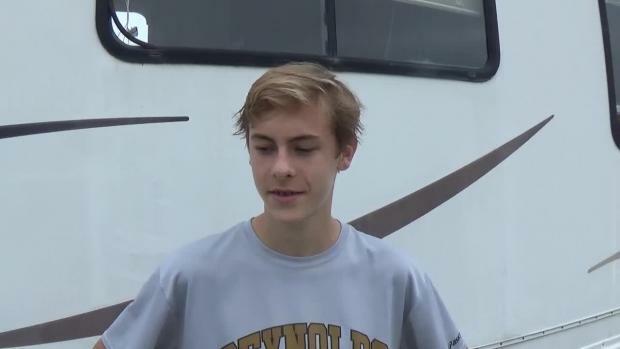 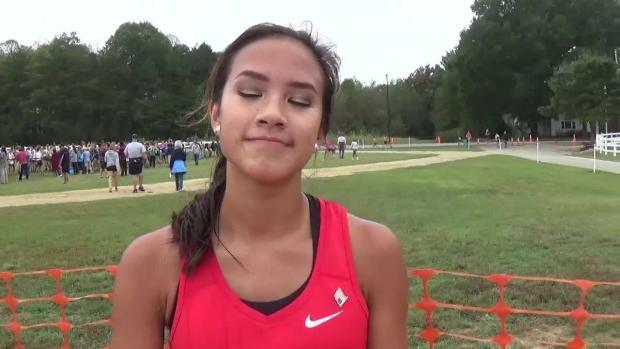 Twitter updates from NCRunners Elite Invitational! 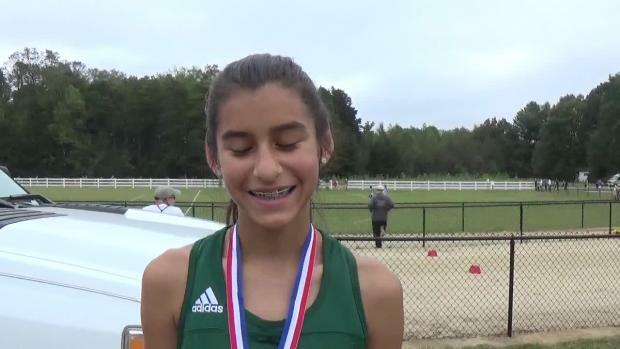 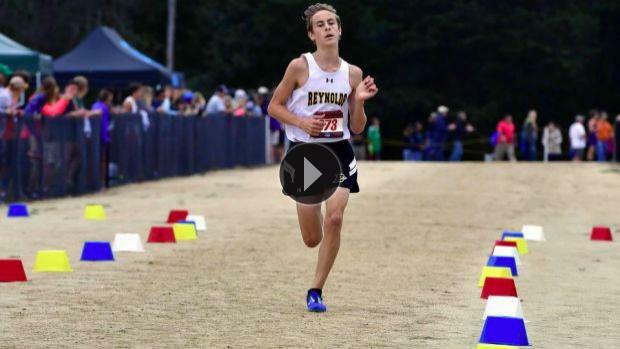 Virtual meets are out for tomorrows NCRunners Elite Invitational! 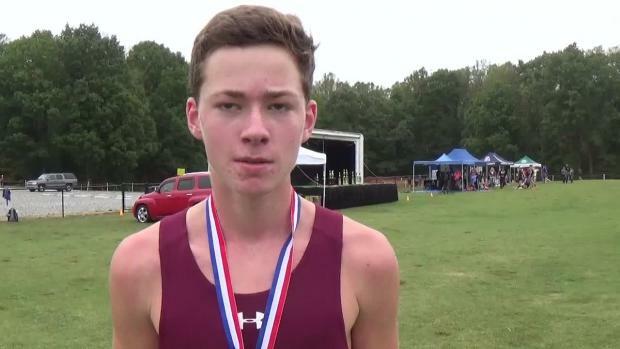 Results from todays NCRunners Elite Invitational! 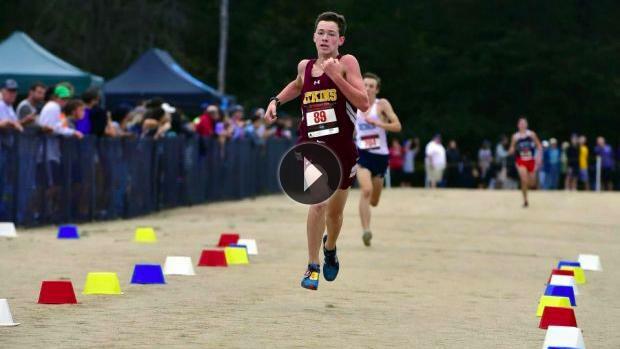 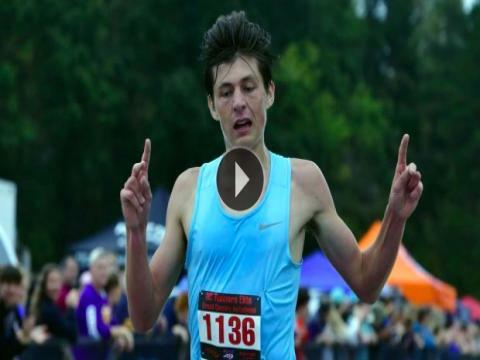 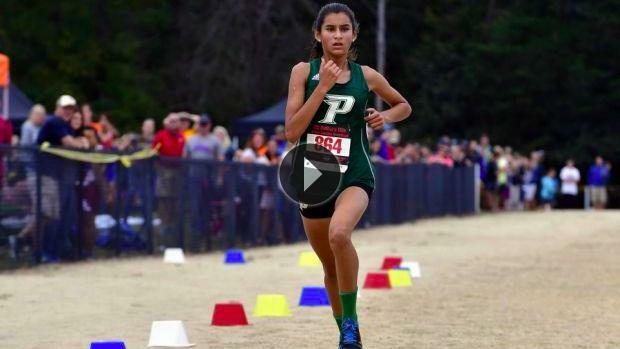 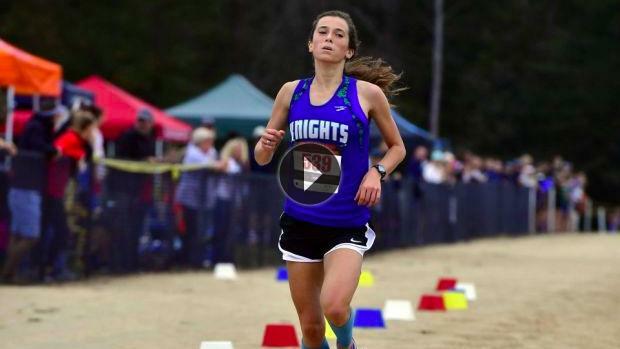 Jeff Sides got tons of great shots from NCRunners Elite today!